Just like that, Audi Sport has three new S models in its portfolio. 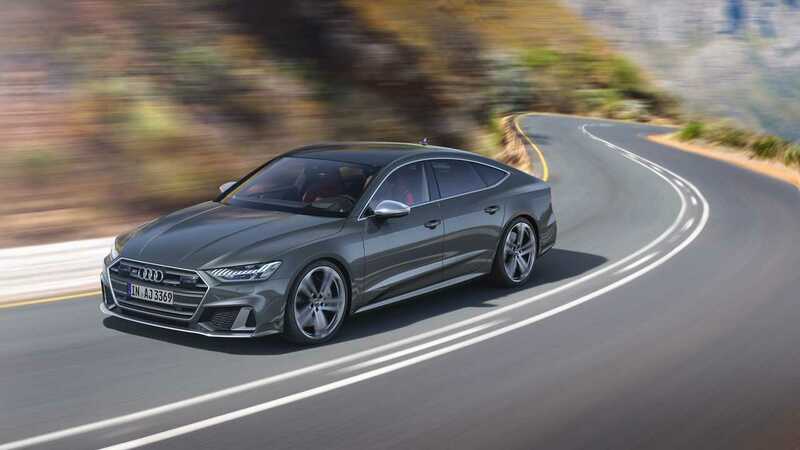 The S6 Sedan, S6 Avant, and S7 Sportback have officially been revealed to confirm a rumor that’s been circulating on the Internet for close to eight years – diesel power. 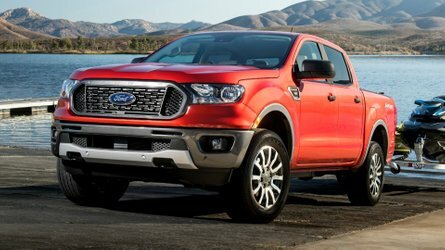 Back in May 2011, a report emerged about the three models getting a TDI engine, followed by a similar story in September 2017. Now, it’s finally official. At the heart of the three cars is a 3.0-liter V6 TDI engine with an electric-powered compressor and a 48-volt mild hybrid system to cut fuel consumption and boost performance. Why does this sound familiar? Because the recently launched SQ5 TDI for the European market has a similar setup, with an identical torque of 516 pound-feet (700 Newton meters) available from the same 2,500 rpm. 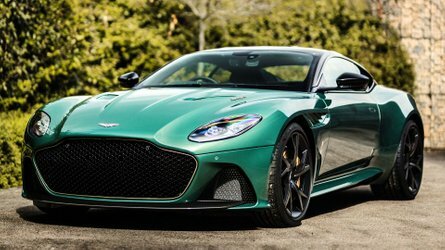 However, horsepower is slightly different, with the new S6 and S7 models offering 349 horsepower (257 kilowatts) whereas the performance SUV has 347 hp (255 kW). 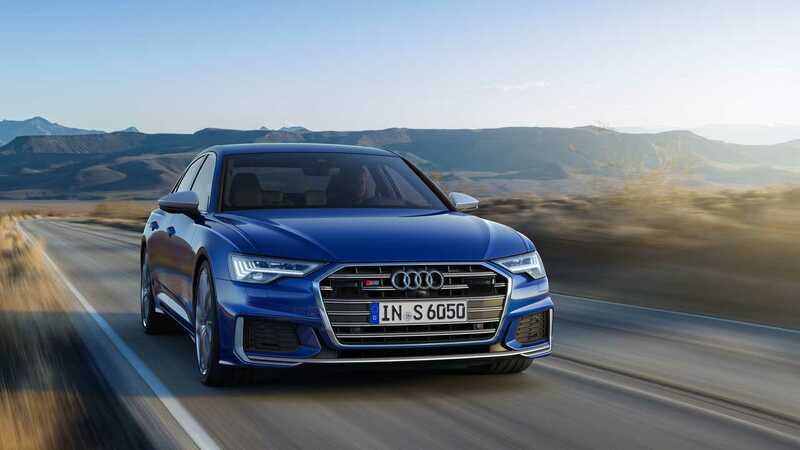 As far as performance is concerned, the quickest of the bunch is the S6 Sedan with its sprint to 62 mph (100 kph) taking 5 seconds whereas the S6 Avant and S7 Sportback need an additional tenth of a second to complete the task since these are slightly heavier. 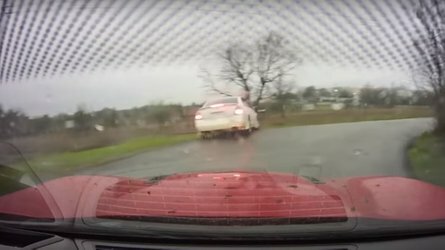 In all three cases, an electronic top speed limiter kicks in at 155 mph (250 kph). While Europe is getting this high-tech TDI engine, other markets such as the United States, Asia, and the Middle East will get the cars with a twin-turbo 2.9-liter V6. Developing 450 hp and 443 lb-ft (600 Nm) – it’s the same engine you’ll find in the RS4 Avant, RS5 Coupe, and the RS5 Sportback. 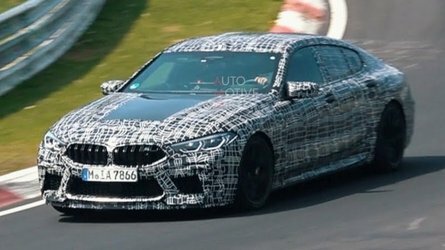 Audi doesn’t say anything about the performance delivered by the TFSI-powered versions of the three cars, but we’re expecting them to be a tad slower than the RS4 and RS5 due to a higher weight. The exterior and interior styling upgrades over the lesser models of the range are subtle, which is exactly what you’d expect from a performance-oriented Audi model. The cars are sending that understated vibe some customers are fond of, and of the three, the Avant is the jack of all trades. 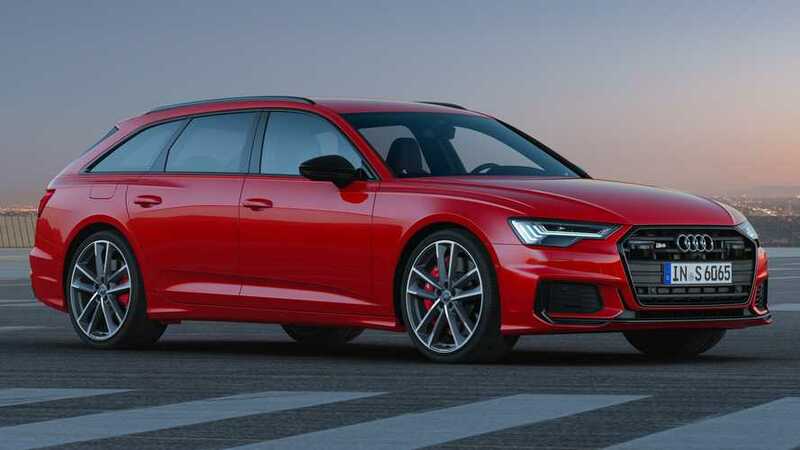 Speaking of the wagon, we’ll reach out to Audi to find out whether the S6 Avant is going to be available in the United States in light of their rather cryptic post on Twitter teasing the possible return of the Avant in the U.S.